Southern California Chapter of WLSFA.ORG | Tipping the scales in the right direction. 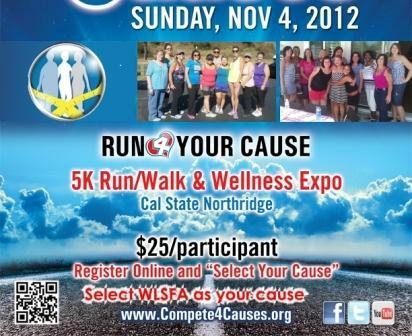 So Cal Chapter 5K Run/Walk – Sign up NOW! Copyright © 2019 Southern California Chapter of WLSFA.ORG. All Rights Reserved.